The city of Boynton Beach is taking a different approach to reducing the amount of plastic and Styrofoam local businesses use. The city's Green Business Recognition Program is open to any restaurant or food service operator in the Boynton Beach city limits. BOYNTON BEACH, Fla. — The city of Boynton Beach is taking a different approach to reducing the amount of plastic and Styrofoam local businesses use. The city's Green Business Recognition Program is open to any restaurant or food service operator in the Boynton Beach city limits. Businesses can apply for the program after meeting five required actions: Use a recycling service, only distribute plastic straws upon request, for takeout only provide disposable utensils upon request, complete an online plastic footprint calculator, and complete a littler control checklist. Places that use the government recycling program can save 10%. 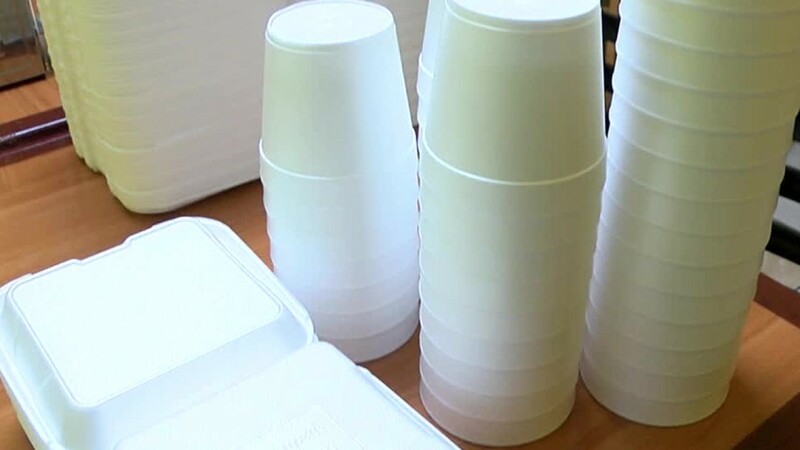 The city also has voluntary actions such as reducing the number of Styrofoam containers and promoting customers to bring in their own cups or takeout containers. The city says several restaurants have already applied for the program. Restaurants can apply for the service here.